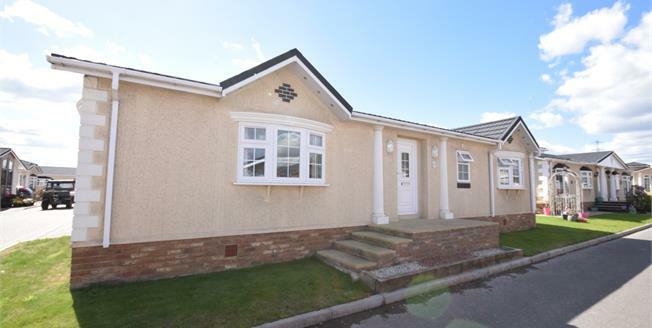 Being offered with no onward chain is this two bedroom park home at Hayes Country Park. The property benefits from a bright and airy lounge diner, fitted modern kitchen and utility, two double bedrooms with en suite and walk in wardrobe to the master, and a family bathroom. Externally the home benefits from two parking spaces and a large decking area with storage to the rear.